Until the age of nineteen, Marianna learned to make excellent coffee and cappuccinos. One day, she packed her bags to travel the world, and discovered circus! Until this time she had no prior circus training, she had never hula hooped, or even done gymnastics. 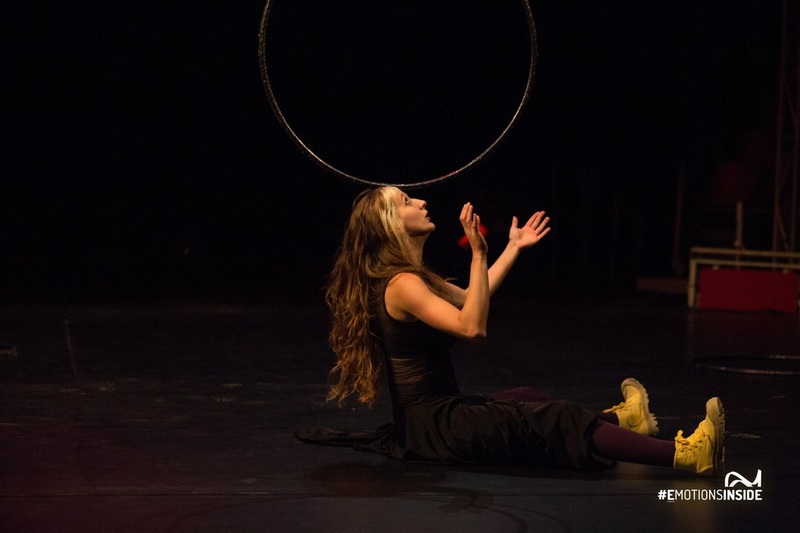 Despite this total lack of circus skills, she had the opportunity to hula hoop with a friend; Silvia Pavone. With her she learned to hula hoop in Italy for the first time, but this was for fun and not in a traditional circus. Marianna started to play with the hula hoop, and found that it helped her to release repressed anger. 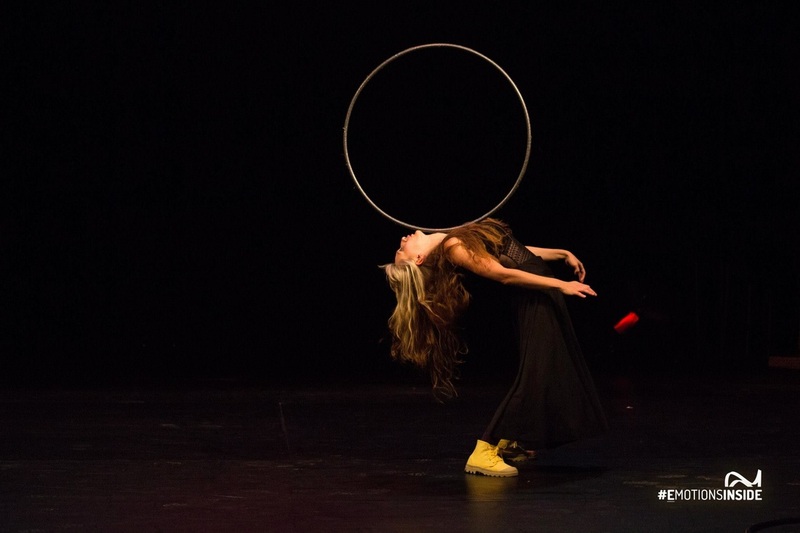 Later she played with this circular object in various performances on open stages, and she decide to study something beyond the techniques learned from the hula hoop videos she had seen. She went on to study at Flic circus school in Italy, and later in the school of circus Le Lido in France. Having started this skill just for fun, she now works using her own personal style, where the simple turn of hula hoop, is sometimes forgotten in the corner of her brain. 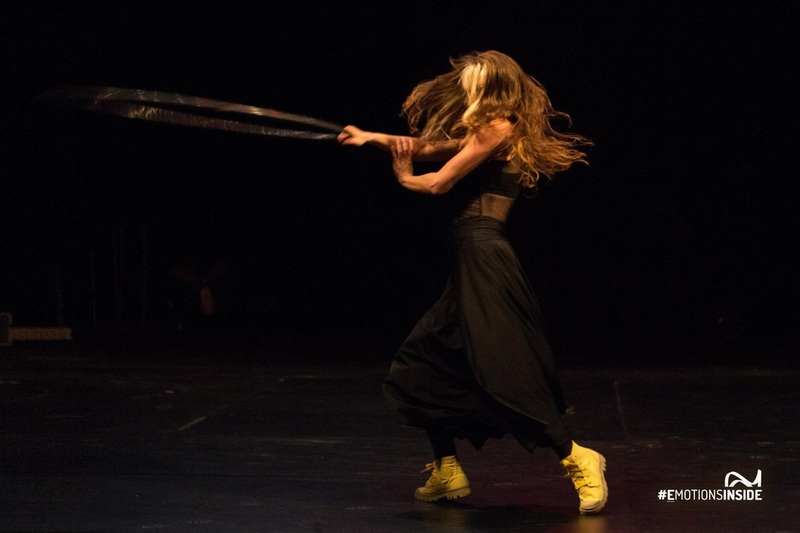 At the moment she is also a collaborator of "Gandini Juggling" and is performing her a new juggling duo with her husband Florent Lestage for GOP Varieté in Germany.